"My family and I have been patients of Dr. Fritz and New Health Dental for about 10 years (when we moved to Arizona). He is an amazing dentist and orthodontist. He is very honest and caring. I moved back to Wisconsin in 2006, and I still call him to get his advice on dental issues my family and I are having. There are many dentists that will jeopardize your smile to save time or make a few dollars, and Dr. Fritz has saved me from a few of those dentists. I completely trust Dr. Fritz and what he says. He is by far the best dentist/orthodontist my family and I have ever had!" 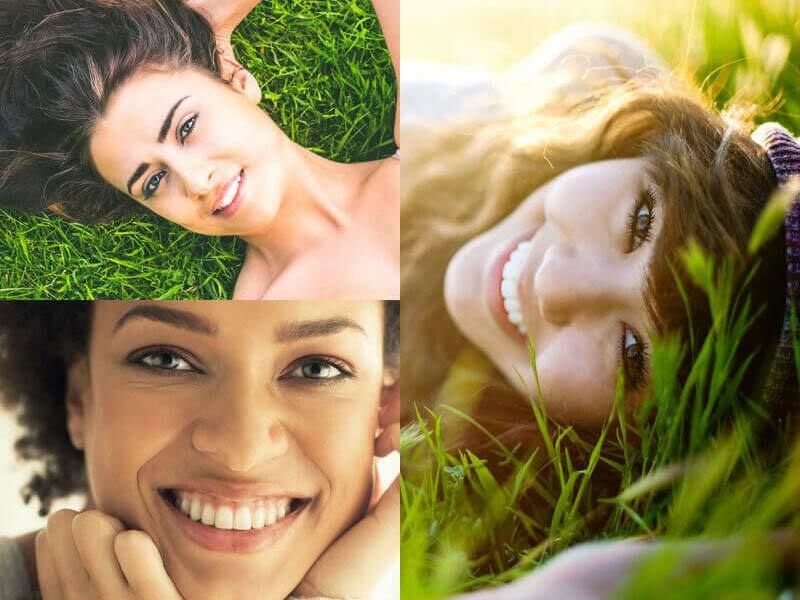 New Health Dental is your center for holistic dentistry, where our goal is to help you achieve your healthiest, most attractive smile using gentle techniques and biocompatible materials. Your holistic dental team recognizes that the mouth is a portal to the body in more ways than one. What goes into the mouth nourishes the body, but what goes on in the mouth can pose a threat to health and wellbeing. Therefore, the importance of preventive dental care takes on new meaning. Our team helps patients avoid and correct dental problems like gum disease and cavities. Where we stand out is in our treatment of the individual, not just teeth. During your first visit with Dr. Edward Fritz and his friendly staff, you will discuss your dental concerns and goals and we will get to know you as an individual. The treatment plan that we design for you will be based on your oral anatomy, your immediate needs, and your long term goals. We are a mercury-free, mercury-safe dental office in which cavities are repaired with safe, tooth-colored composite material. Existing amalgam fillings are removed using specific protocol for safety. Dr. Edward Fritz and the New Health Dental team are experienced in the treatment of a wide variety of dental concerns, and provide care to the individual. We see patients of all ages and make your dental experiences productive and pleasant. Children receive nurturing care in a fun manner that relieves their anxieties related to dental treatment, and adults are treated with respect and compassion. By creating a calm, stress-free environment, it is our hope that all of our patients will feel more peaceful when receiving dental care. We are happy to help you and your family enjoy healthy, beautiful smiles. Call (877) 943-3703	today to schedule your dental exam. From whitening to dentures, crowns to canals, and veneers to implants, Dr. Edward Fritz of New Health Dental provides Mesa AZ area patients with a complete range of comprehensive dental services to ensure beautiful smiles and top notch oral health. "Dr. Fritz and his staff are very friendly, professional, and have a great chair-side manner. I have been a patient for 10+ years and have had root canals, orthodontist work, and regular exams with no issues. He and his team are very responsive and are willing to help when issues arise. Thanks!"" Licensed practitioners must exercise their own judgment concerning the specific treatment options to utilize in their practices. New Health Dental Located at 2830 E. Brown Rd, Ste #9, Mesa, AZ 85213. New Patients: (877) 943-3703 | Existing Patients: (480) 830-3305.